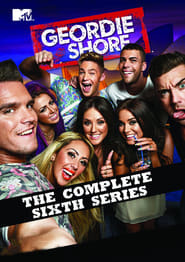 Geordie Shore is a British reality television series broadcast on MTV. 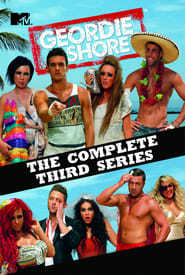 Based in Newcastle upon Tyne, it premiered on 24 May 2011, and is the British spin-off of the American show Jersey Shore. 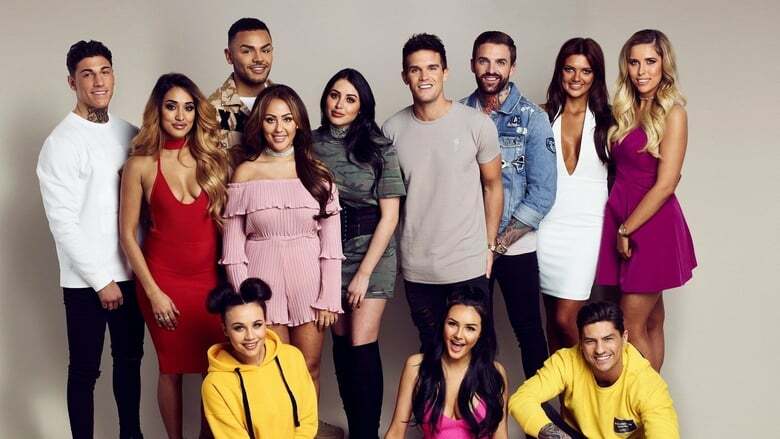 "Geordie" is the regional nickname and dialect given to the people of the Tyneside area of North East England, and is closely associated with the city of Newcastle upon Tyne and its environs where the show is set. However the show includes cast members from various parts of North East England.